Today was a pretty rough morning to say the least! As my sweet boy naps, I'm just sitting here and thinking about him and my feelings and having MAJOR mom guilt! 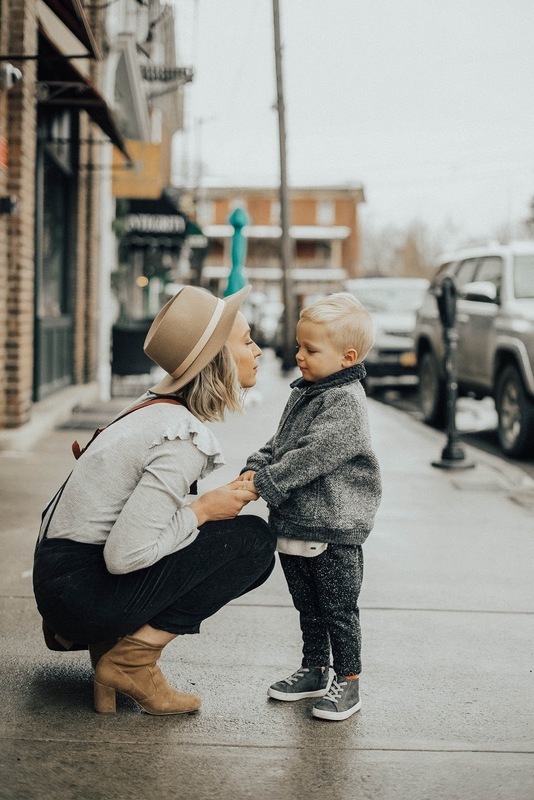 I knew I had to open up my laptop and write these emotions down in a post and share them because I know every mom out there has had mom guilt before! 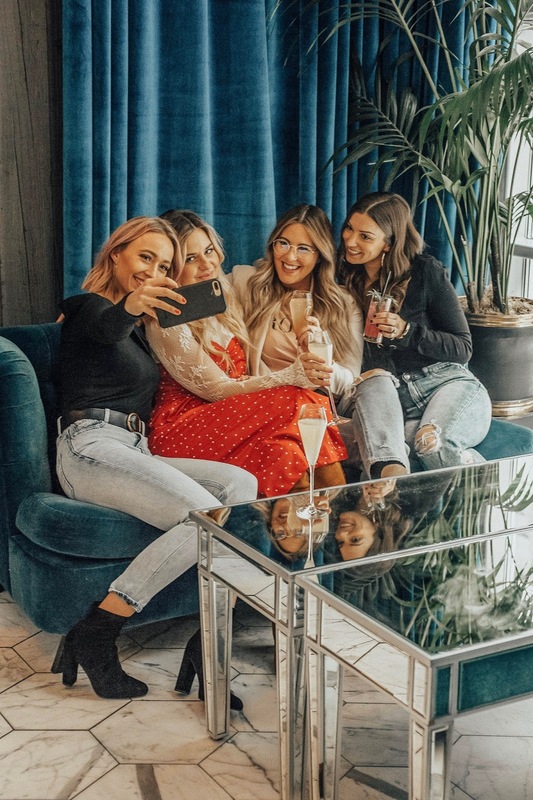 A few weeks ago I met my favorite ladies in the city for a much needed girls brunch! We were invited to try out the new midtown spot, TGA. 5 WAYS TO MAKE TIME FOR YOURSELF. First, I'm going to start of by saying, I love my baby so much and most of all I love spending everyday with him. BUT! There are moments that I really NEED my time away. Sharing 5 ways to make time for yourself.